Sarjapur Road, Bangalore, Karnataka, INDIA. 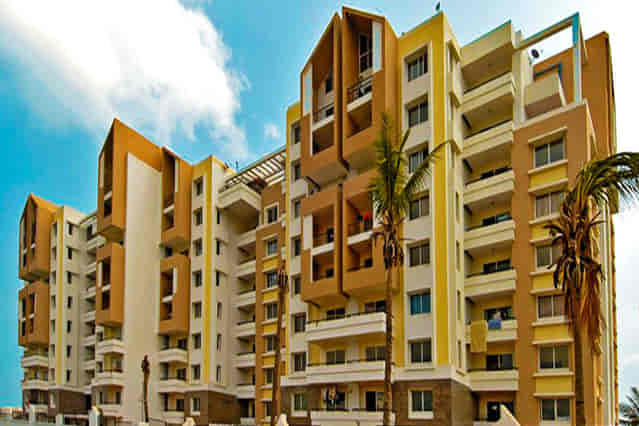 Puravankara Projects Limited has 20+ reviews for other Apartments. Since its inception in 1975, Puravankara has believed that there is only one mantra for success: Quality. This credo combined with uncompromising values, customer-centricity, robust engineering, and transparency in business operations, has placed it among the most preferred real estate brands in both residential and commercial segments.